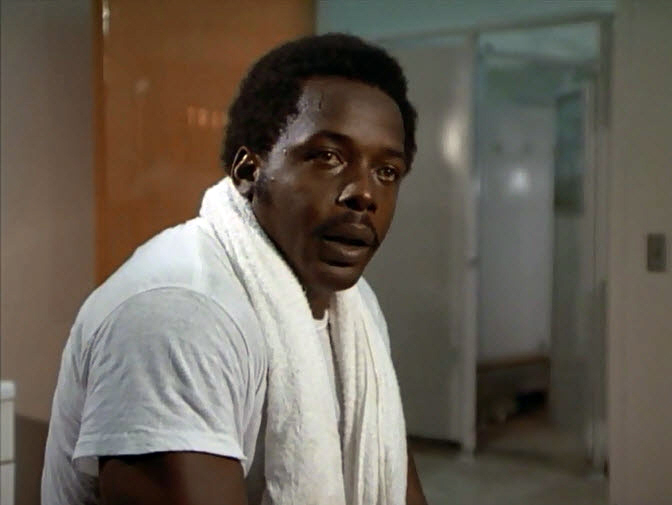 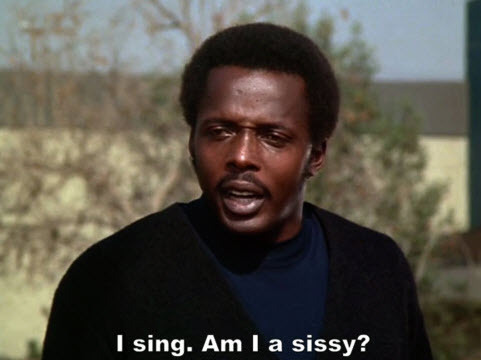 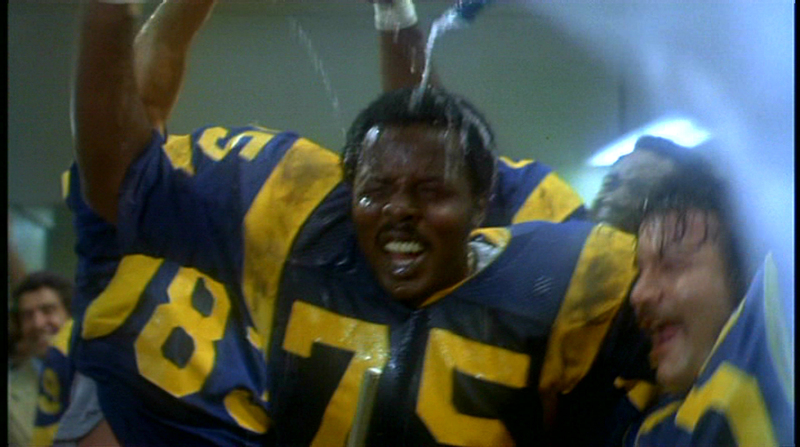 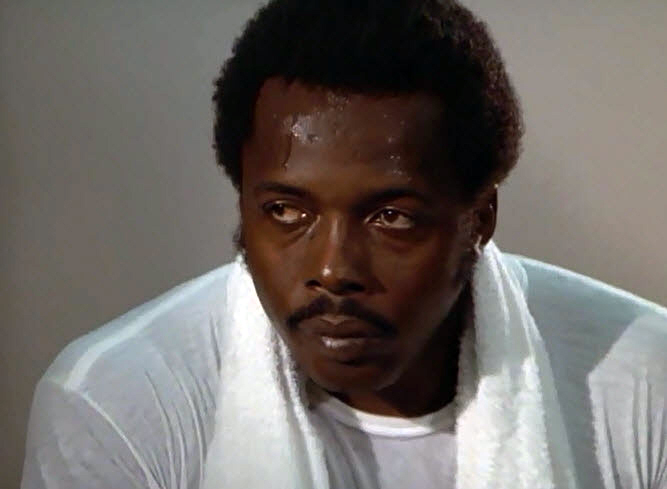 Here is a complete list of Deacon Jones's films. 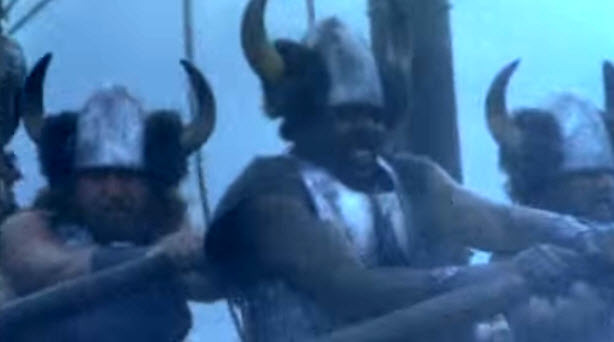 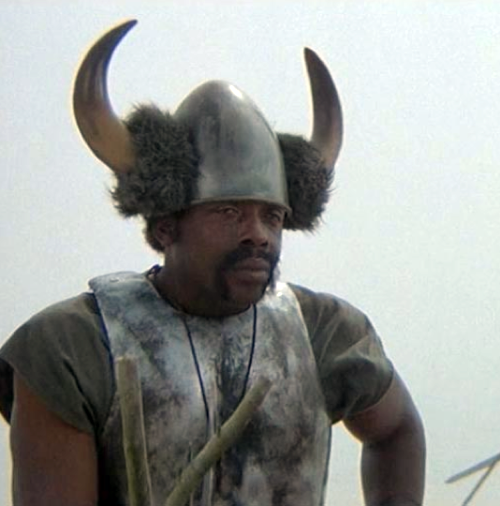 It wasn't as prolific as Rosey Grier or Merlin Olsen, two other members of the Fearsome Foursome, but it was solid. 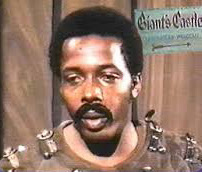 In 1969 he got his first role in Bewitched- Sam and the Beanstalk (1969) as a guard of the giant's castle. 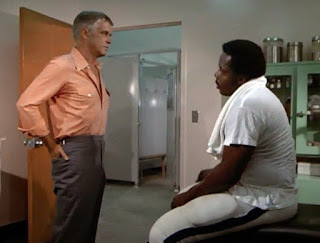 A year later, in 1972 Jones starred with sseveral other football players in Banacek- "Let's Hear It for a Living Legend" as Joe Fabian. 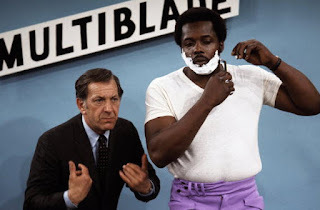 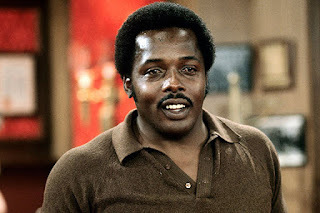 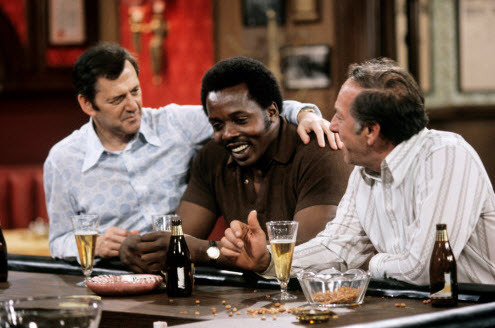 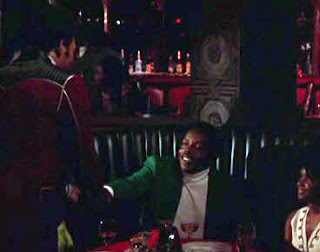 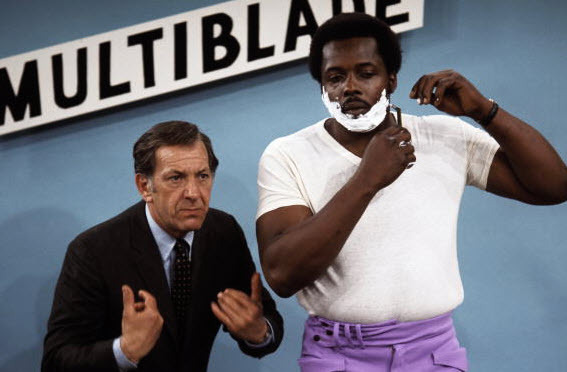 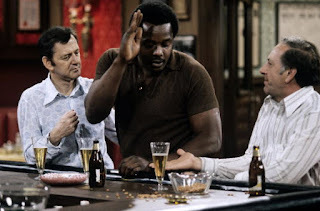 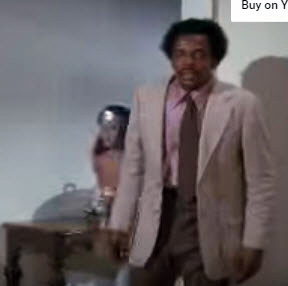 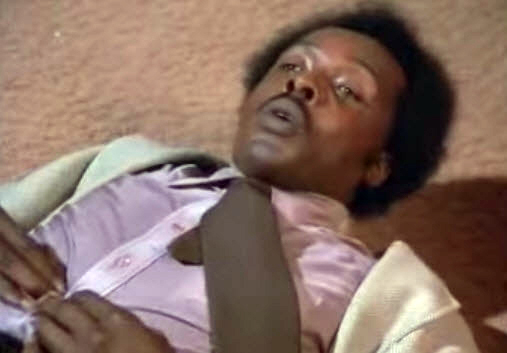 Also in 1972, Jones played himself on The Odd Couple- "Felix's First Commerical"
Also in 1972, Jones played himself, this time in Black Gunn which starred Jim Brown and Bernie Casey. 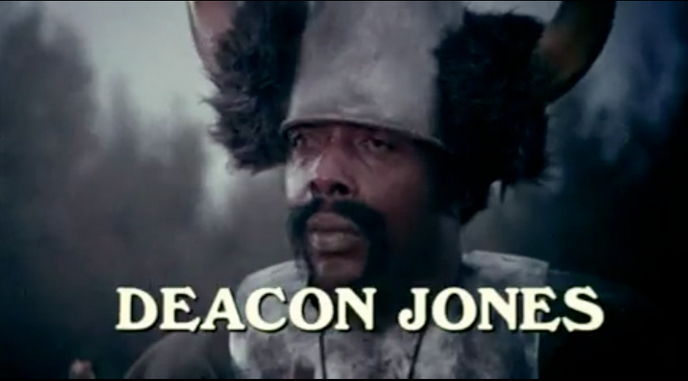 It was uncredited and not listed on IMDB. 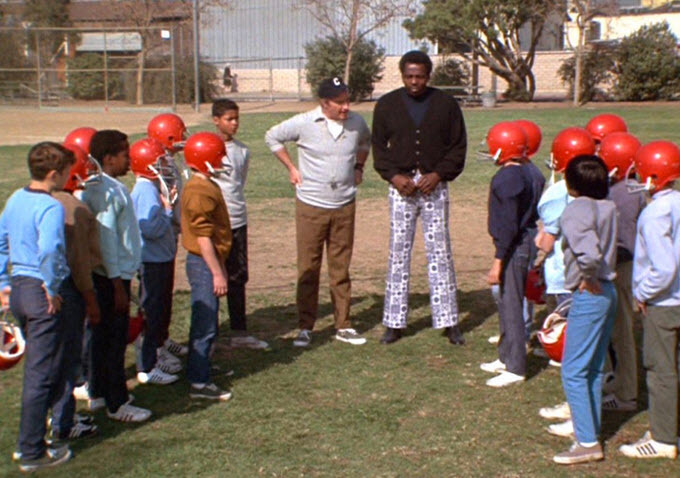 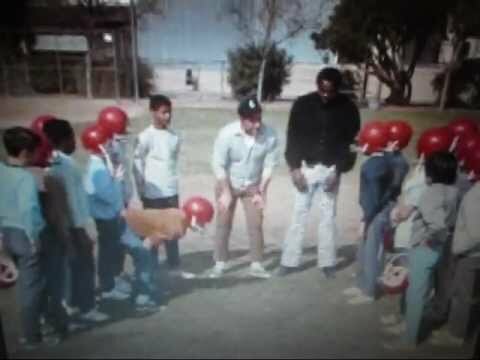 In 1983 in the TV show The Fall Guy - Win One for the Gipper, he played a football player.